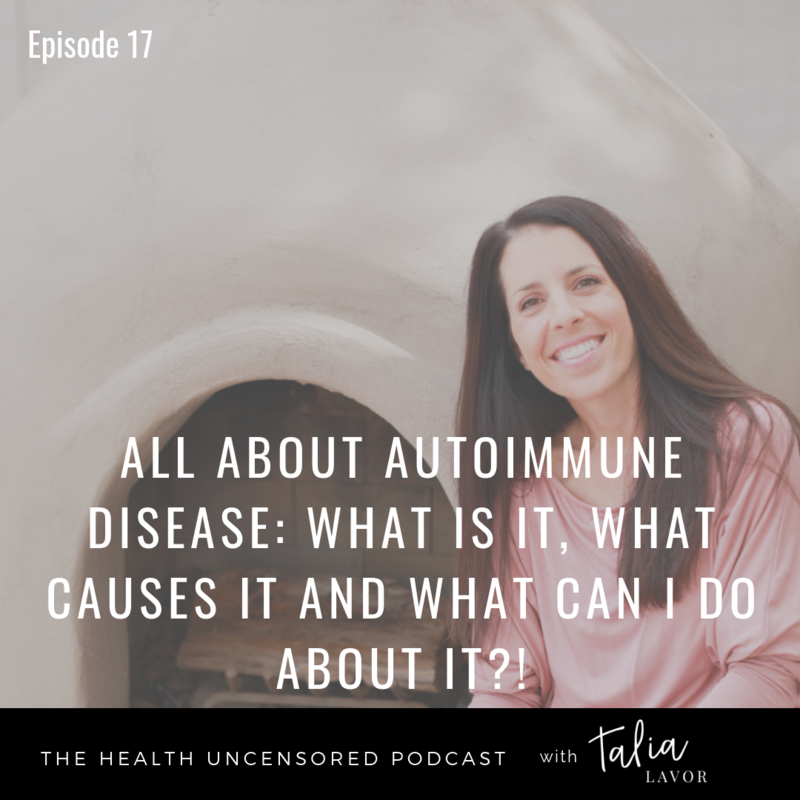 All About Autoimmune Disease: What is it, what causes it and what can I do about it?! I’ve wanted to do this episode for a while, because I realized a while back that not only do autoimmune diseases impact a huge percentage of women, but it’s a term that we (both in the medical community and outside of it) throw around thinking that everyone automatically has a deep understanding of what autoimmune disease is and what causes it. Not that this is untrue, but there is so much more to the story. And there in lies the difference between conventional medicine and holistic or functional medicine. Autoimmune disease doesn’t stop with one sentence. It’s the start of an archaeological dig that can reveal so many answers as to why you are feeling the way you are and what you can do about it. Today I’m joined by my good friend and esteemed and brilliant colleague, Dr. Emily Parke. And we are going to break it down for y’all for once and for all. Emily Parke is pretty much one of the coolest chicks I know (yes, I said that about an extremely intelligent physician). Today we are going to give you a complete mini-training on autoimmune disease so that by the end of this episode, not only will you know more than most doctors, you’ll have the knowledge and the tools to not only stop autoimmune disease in its tracks but to REVERSE it and even PREVENT it!! Yes, my friends! Just like the 1980’s super heroes, YOU HAVE THE POWER!